Our Mission: Offering compassionate, faith-based recovery services to mothers and their children. 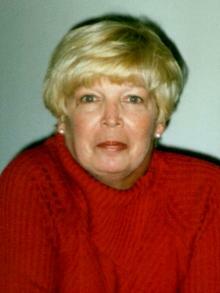 Long-time Sojourner House friend and supporter Jacqueline “Jackie” Keiner-Szwarc, Ph.D., passed away on Aug. 20. 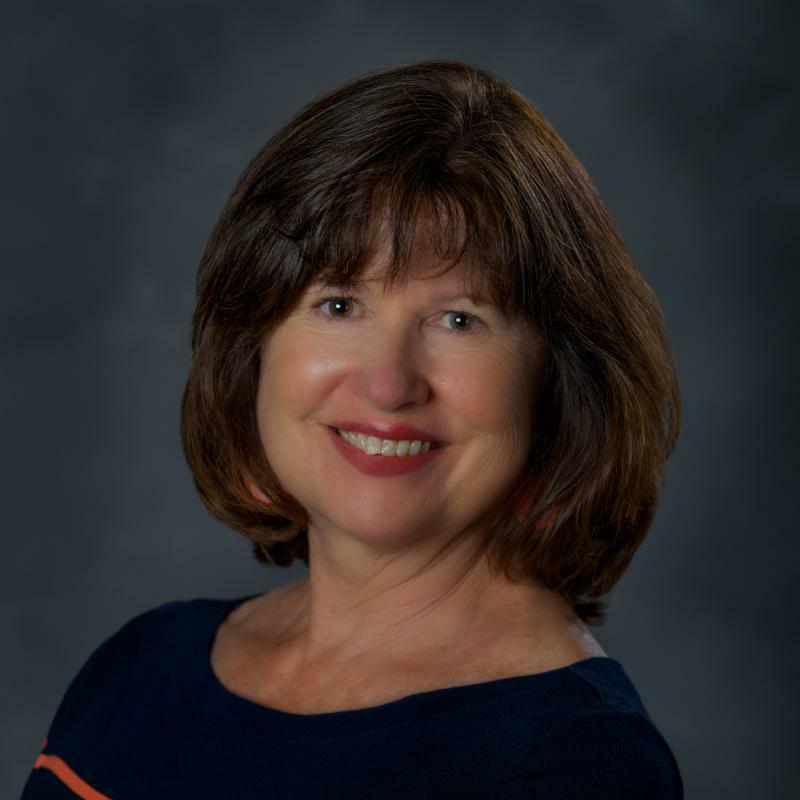 Jackie served on the Sojourner House board over the course of the past decade, playing an integral role in planning the organization’s annual Victorian Tea fundraiser, She also served on the development committee. Jackie brought much creativity, insight, laughter, and fun to the lives she touched directly and indirectly. She was a generous soul with a huge heart and a wonderful sense of humor. Sojourner House is grateful to have had Jackie as a part of our family. Read a touching tribute about Jackie by Post-Gazette columnist Brian O’Neill. 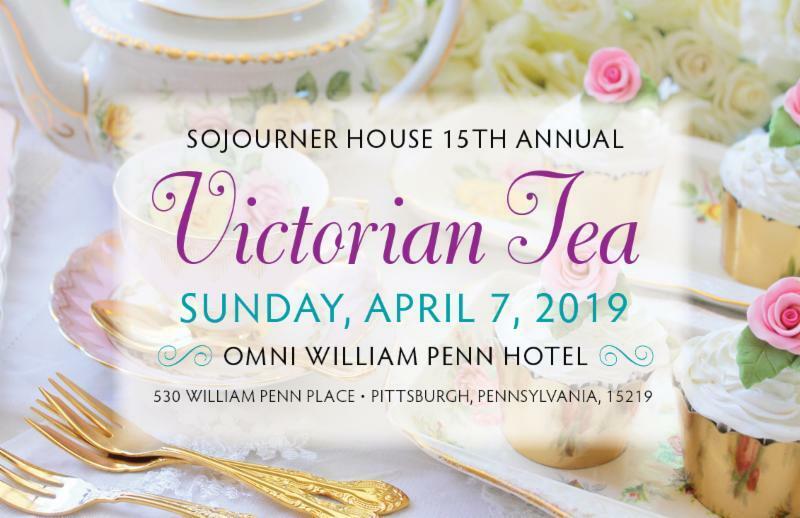 Mark your calendars for Sunday, April 7, 2019, to attend Sojourner House’s 15th Annual Victorian Tea at the Omni William Penn Hotel! Long-time Sojourner House MOMS board president Maelene Myers is this year's Pearl of HOPE recipient. Be on the lookout for more information in the coming weeks! Sojourner House founder Peggy Reding, left, was one of many generous friends who donated household items this summer to the newest Sojourner House MOMS endeavor, an apartment building offering early recovery support housing for families, in a healthy, drug-free environment for up to a year. Families began occupying the six 3-bedroom units that can accommodate two-parent households and up to four children, in August. As of Sept. 18, four families were occupying the buildings. For more information, please email info@sjhpa.org. 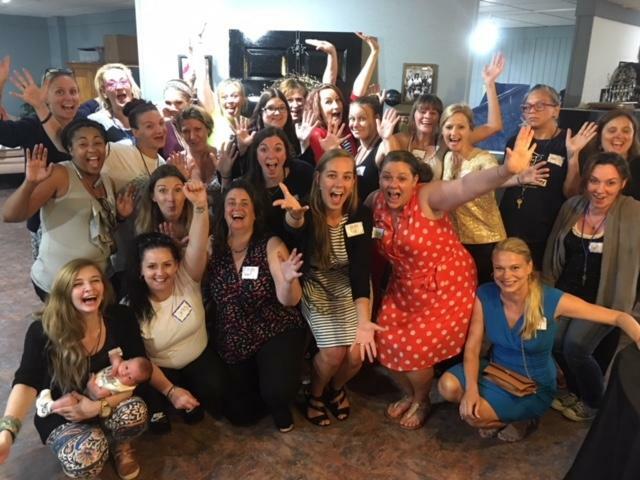 It's a wrap: Sojourner House and SoHo MOMS Summer recap! 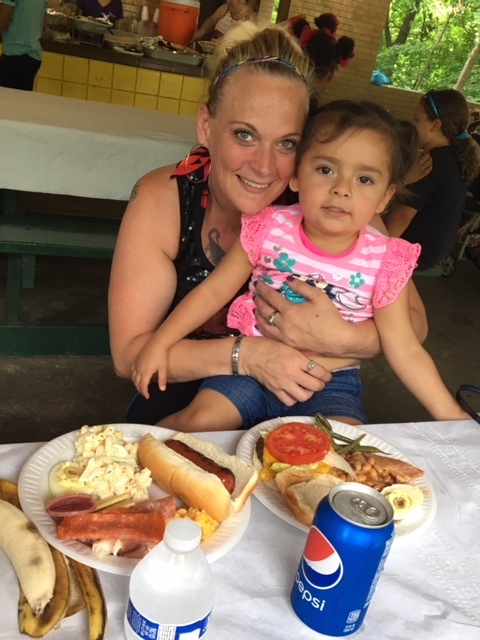 What a great summer our families had! 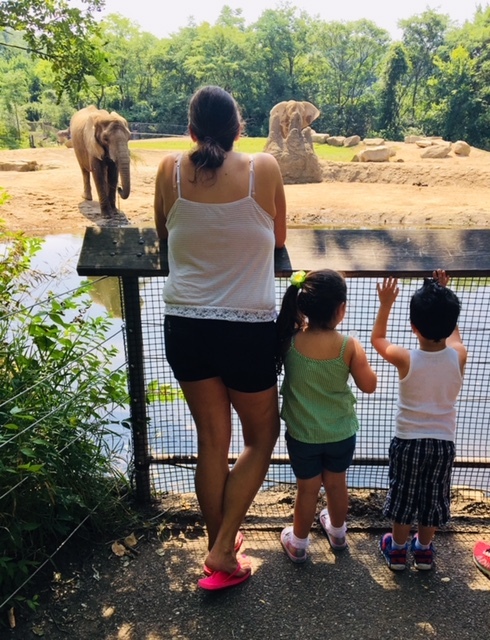 From summer camp for the kiddos to a Zoo Day for kids and moms, to a Girls' Night for just the moms (and two adorable babies!) at Treasure House ... and much more! 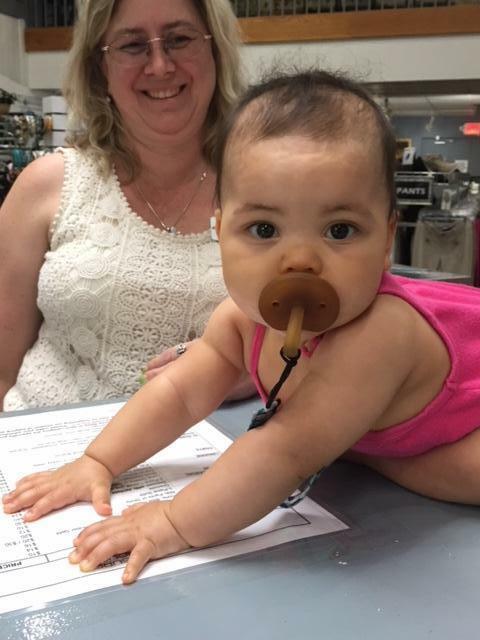 Residents and volunteer personal shoppers (and two adorable babies!) celebrated "Girls' Night" at Treasure House on Aug. 30. Treasure House owner Sally Powers and her staff treated their guests to beautiful outfits and a catered dinner from the Franklin Inn. 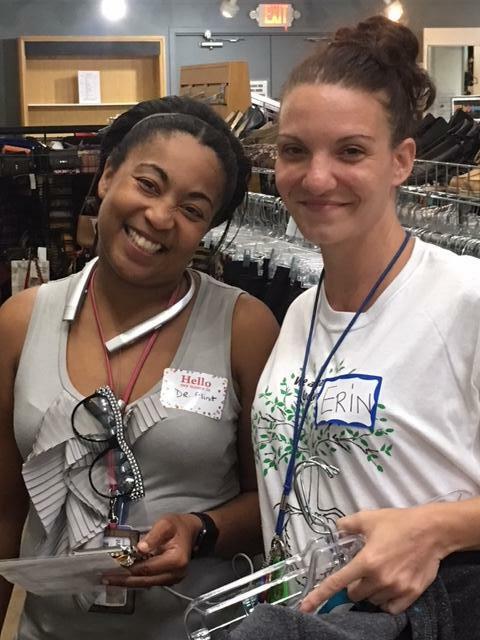 Board member Dr. Staci Flint was a personal shopper for a SoHo resident during Treasure House "Girls' Night". 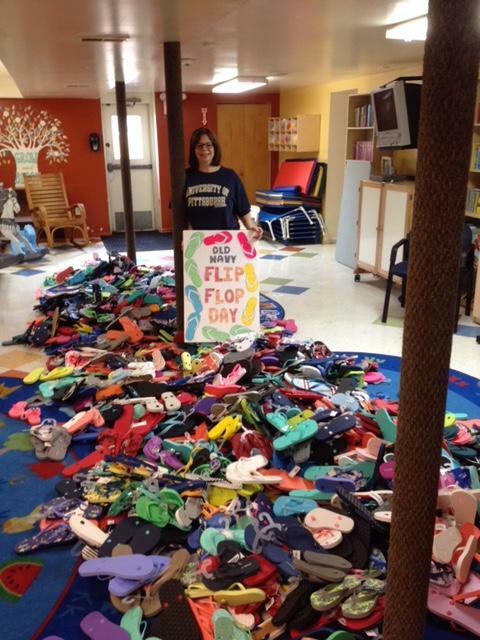 Volunteer Coordinator Liz Wasel on Flip Flop Day, when Old Navy donated Flip Flops to SoHo residents. One of the younger "Girls Night" guests at Treasure House! 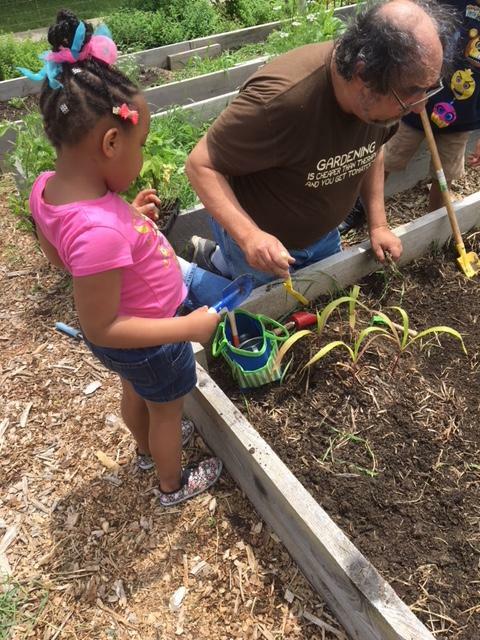 Working in the MOMS Community Garden as part of summer camp. 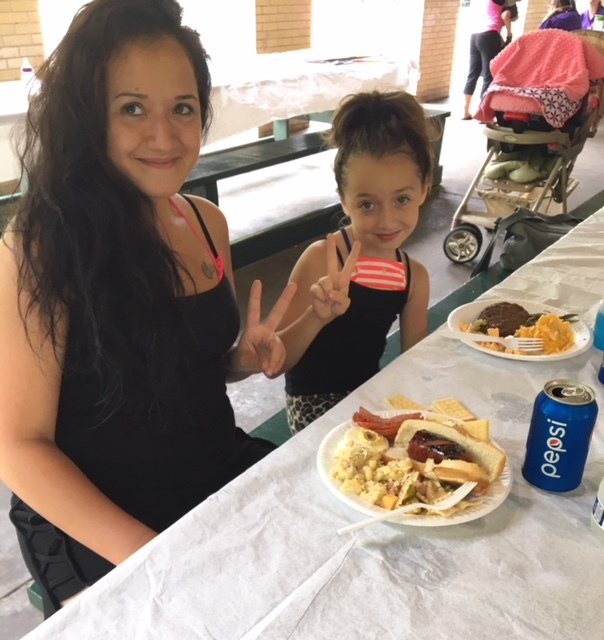 All smiles at Sista to Sista picnic in August! 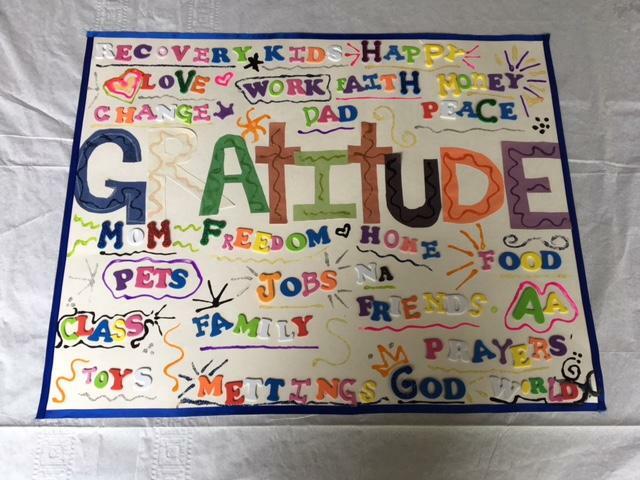 Words of gratitude created by a residents were shared at Sista to Sista picnic for staff, residents and volunteers. A mom and daughter enjoying the Sista to Sista picnic. Fun in the sun at the Pittsburgh Zoo! 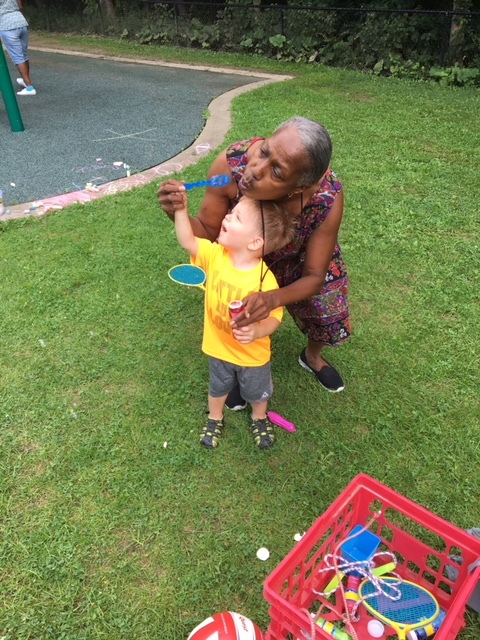 MOMS staffer Gwen Williams blowing bubbles with a little resident at Sista to Sista Picnic. 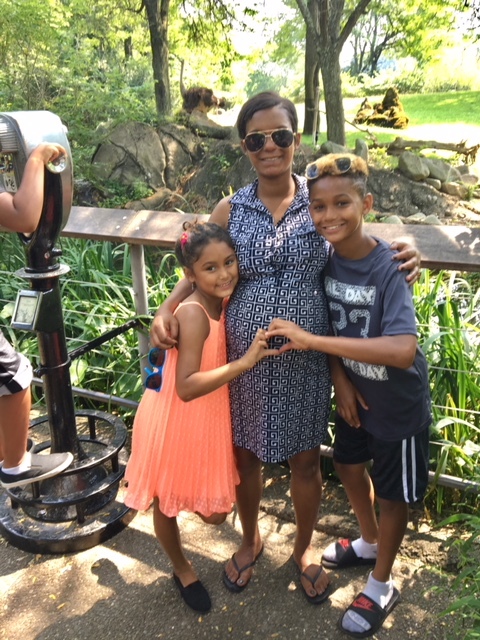 A SoHo resident and her children on Zoo Day. 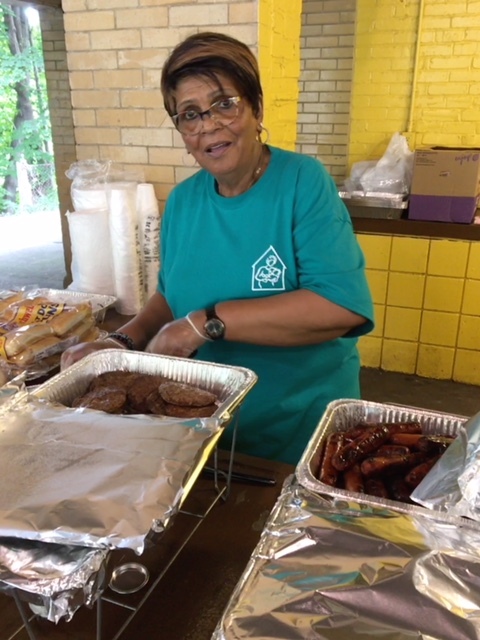 Beloved Ms. D, Sojourner House's Operations Coordinator, helping at Sista to Sista picnic. 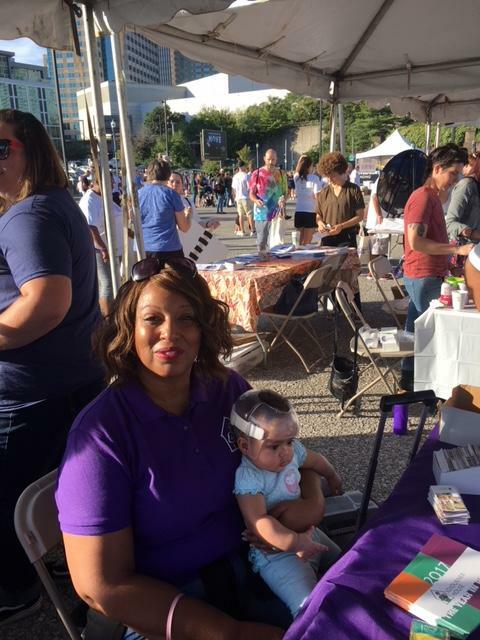 Director of Clinical Services Dawn Nicholas and a little friend at the 2018 Recovery Walk, where Sojourner House hosted a table. Thank you, Sojourner House supporters! 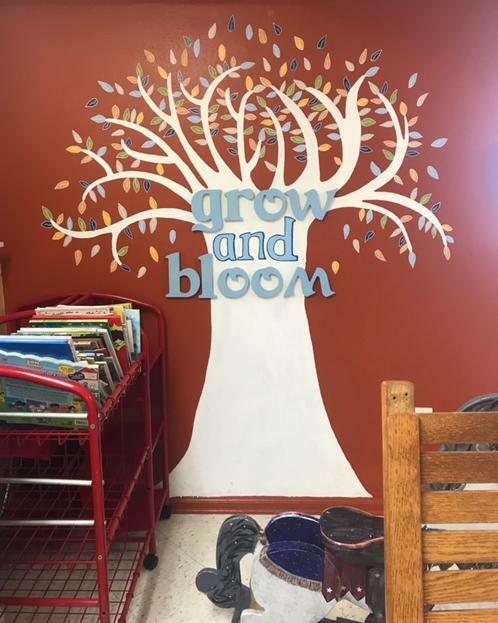 Pittsburgh artist Traci Beard returned to Sojourner House’s Playcare in August after a water leak damaged one of several murals Traci created six years ago. 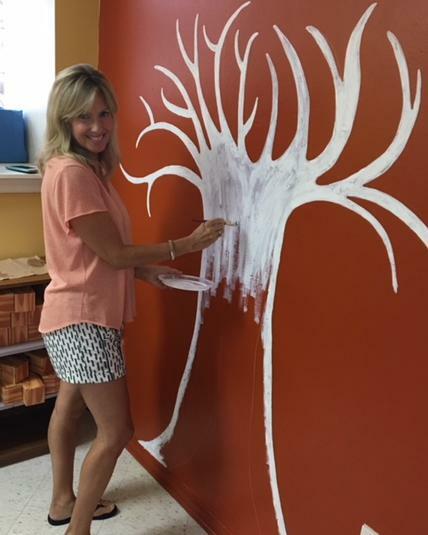 In addition to donating her time and talents at Sojourner House, she also has created murals at Sojourner House MOMS. 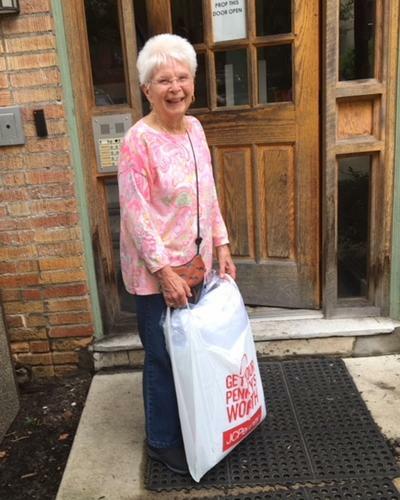 Sojourner House also was the recipient of great generosity from other friends during the summer months, such as Macy's Galleria Pittsburgh Mills and Southminster Presbyterian Church! 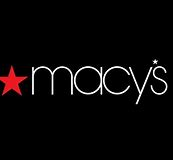 Macy's Galleria Pittsburgh Mills chose Sojourner House as the recipient of their August Give Back Campaign, raising more than $1,100! For the second consecutive year, Southminster Presbyterian Church's Summer Bible School families collected women’s personal care and baby care items for Sojourner House . Congratulations to SoHo board president AND ED! The Pittsburgh Business Times separately honored Sojourner House board president Liz Harrington and executive director Joann Cyganovich this past month for the outstanding work they do for Sojourner House, as well as the community. 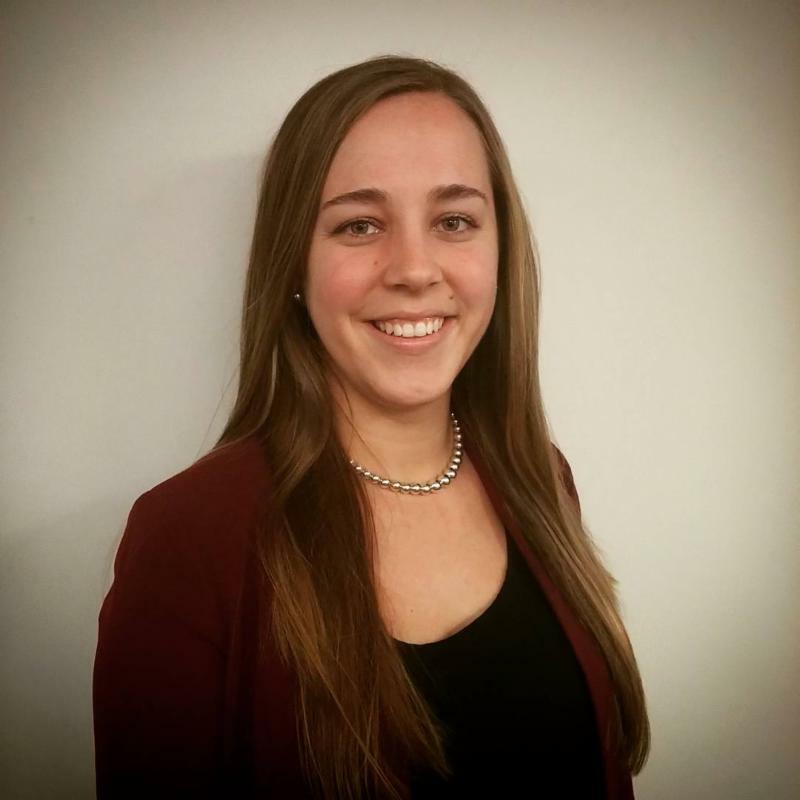 Read about both of Joann's and Liz's accomplishments!